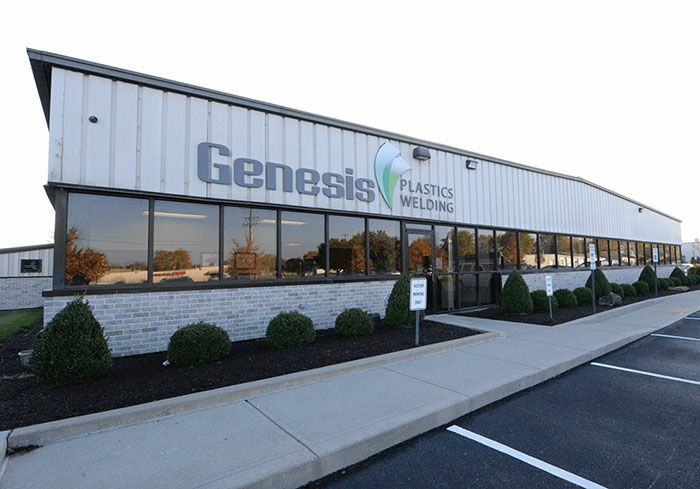 Genesis Plastics Welding, Inc. announced today the start of a new division – MedTech Launch by Genesis Plastics Welding. This division is strategically aligned to assist medical device clients in navigating the product launch process, from initial concept to commercialization, with a focus on design, prototyping, quality management, risk management, regulatory support and overall manufacturability. “The worldwide demand for outsourced design engineering expertise is skyrocketing,” says Tom Ryder, president and CEO of Genesis Plastics Welding. “Often times, new medical device start-ups struggle to find the proper expertise and resources to help guide them through the development process with excellence and ease. With our longevity as a leading medical device contract manufacturer bridging the innovation gap for OEMs, we’re thrilled to take this next step and support our clients through all phases of the design and development process. Glass, an Indiana University-Purdue University Indianapolis graduate, has nearly 10 years of project management and engineering experience. Throughout his career, he has closely worked with sales and marketin g teams, as well as quality personnel to smoothly launch innovative medical device products. 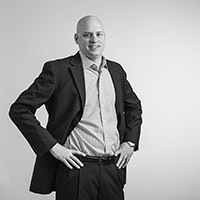 His areas of expertise include design definition, material selection, technical documentation, proof of concept, quality management, validation, design for manufacturability and project management. Genesis Plastics Welding is an ISO 13485 certified contract manufacturer providing radio frequency (RF) welding and heat sealing applications of plastic products for medical, military and other industries. Genesis’ proprietary heat sealing technology, ecoGenesis™, allows RF plastics welding of very thin gauge (down to 0.001 inch) polyethylene, polypropylene and low-loss polymers and can facilitate polyvinylchloride (PVC) and polyurethane (PU) replacement with phthalate-free plastics. For more information visit www.genesisplasticswelding.com. MedTech Launch by Genesis Plastics Welding, a leading source for excellence in medical device design and engineering services, is powering innovation and evolving Go-To-Market strategies for clients worldwide through a proven and collaborative design, development and pre-production product launch process that strategically takes OEMs, start-ups, innovators and entrepreneurs from initial concept to commercialization all with the human factor and user experience in mind. If you have a product concept you’d like to discuss, or you’d like to learn more about strategic guidance to overcome design hurdles, contact our team.